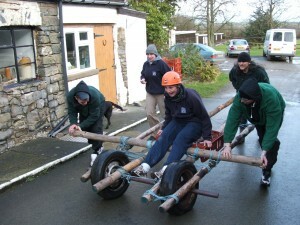 A large array of taxing team building problems set at various levels of difficulty all of which test the individual and the group. Ski Planks, The Bomb, Swing Thing, Spiders Web & Monkey Island are fantastic ways to ‘break the ice’ and have lots of fun. Team building is a powerful and effective tool aimed at boosting a groups report with each other, be it a group of primary school children or business CEO’s. 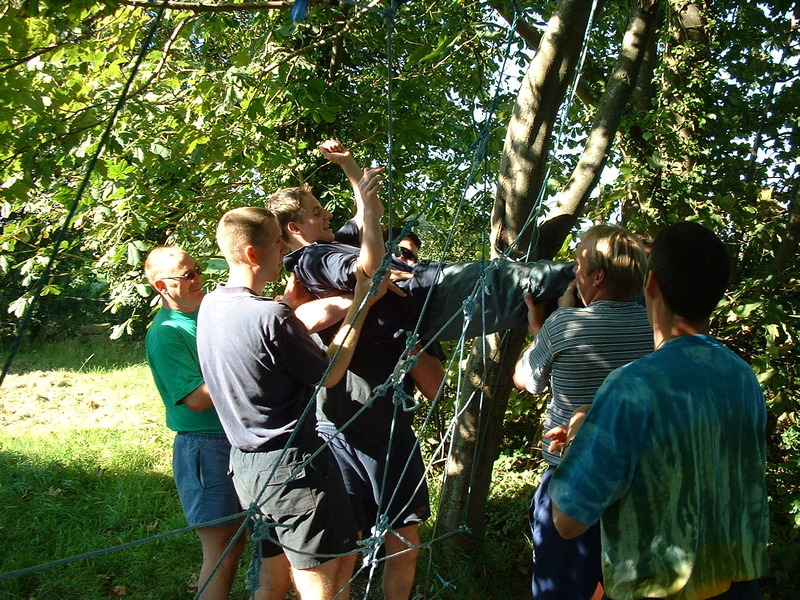 This activities give the group a shared experience that is based solely on there ability to work together and solve problems, in an environment where they are allowed to get it wrong. With varying amounts of emphasis, team building is essential in any organisation looking for efficiency and success in there classroom, business or club.